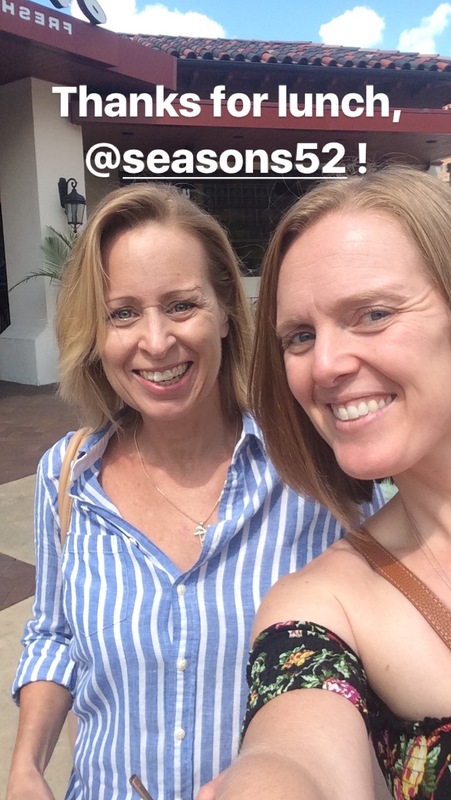 A few weeks ago, Karen and I got the chance to hit up our local Seasons 52 in Kansas City and try out a few of its seasonal items — including: Italian. Black. Truffles. And, guys, these are basically foodie gold. We got to try them in Seasons 52’s seasonal dish, Summer Truffle Risotto, and they truly stood out among roasted mushrooms, sweet summer corn and chive oil (y’all should definitely go try it). 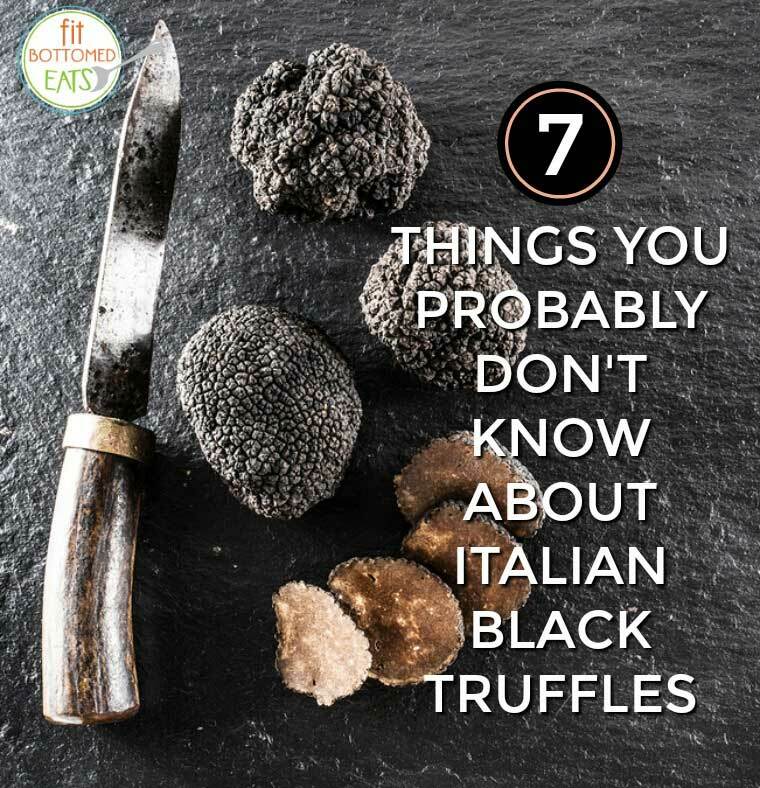 We also learned some fun facts about the Italian Black Truffle that we’re sharing today! 1. Italian Black Truffles are one of the rarest and most coveted ingredients on the planet. Sourced from Umbria, Italy, highly trained hunting dogs are actually used to find and harvest these delicate black truffles. They grow wild every summer and are harvested from now until late fall/early winter— and, obviously, taste best when in season. 3. The foodie obsession with them goes back to the ancient Egyptians. The unique flavor and irresistible aroma has been captivating people for thousands of years. 4.They pair beautifully with wine. Aromatic wines such as Pinot Noir pair well with the aromas of truffle, while Tuscan Sangiovese expresses savory earth mineral that works well it. 5. Go paper thin to make the most of it. Shave fresh truffle paper thin over any of your favorite savory dishes after cooking such as, pizza, pasta or omelets. 6. You can eat the whole truffle. Truffle zest is awesome as a garnish or on items like popcorn, deviled eggs or steaks. 7. Can’t get fresh? Try truffle oil. Truffle oil is great in pasta, rice and potatoes — and makes for a beautiful finishing oil on pretty much any dish you want to add depth and richness to.